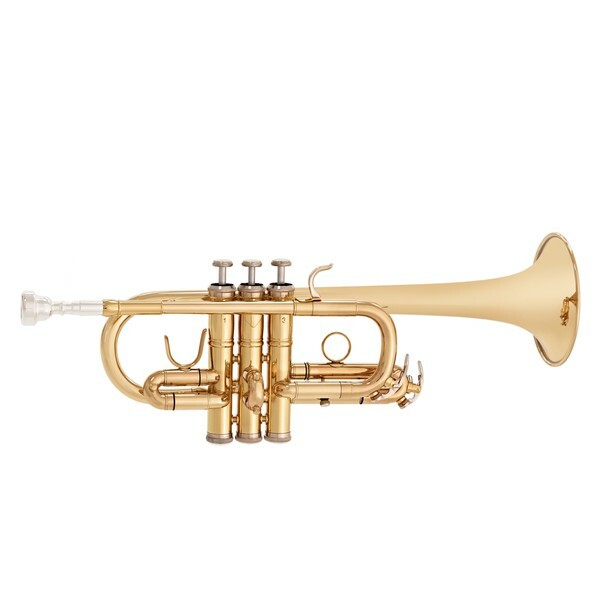 The Coppergate Eb Trumpet is ideal for the all-round orchestral trumpet player. 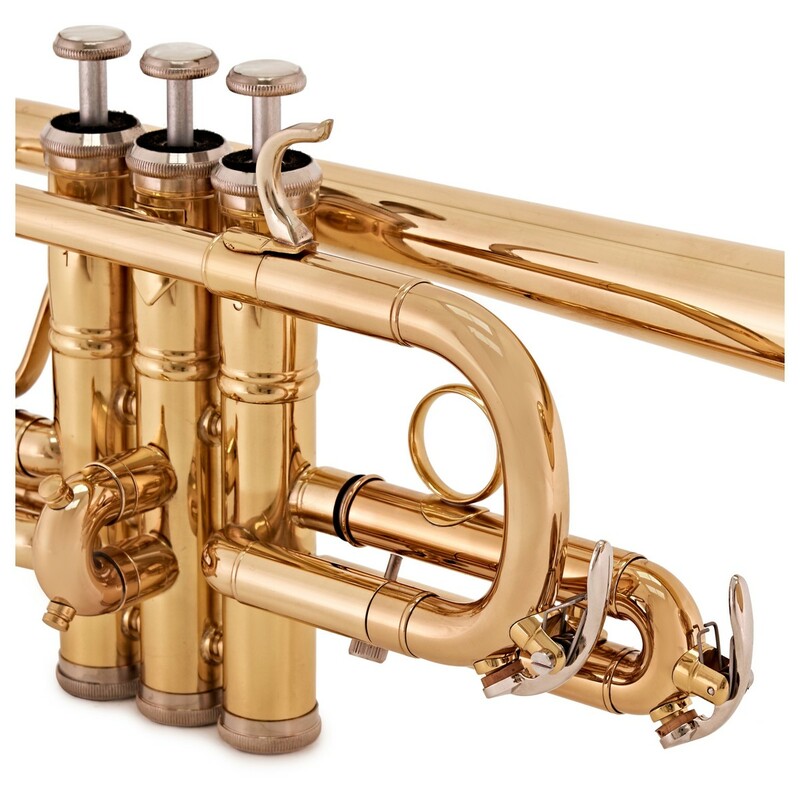 Featuring a lacquered yellow brass bell, rose leadpipe and Cupronickel slides, this well built and reliable instrument is ideal for trumpet players who need to reach the higher range. With really stable intonation throughout the range, this instrument is suitable for ensemble as well as solo performance. 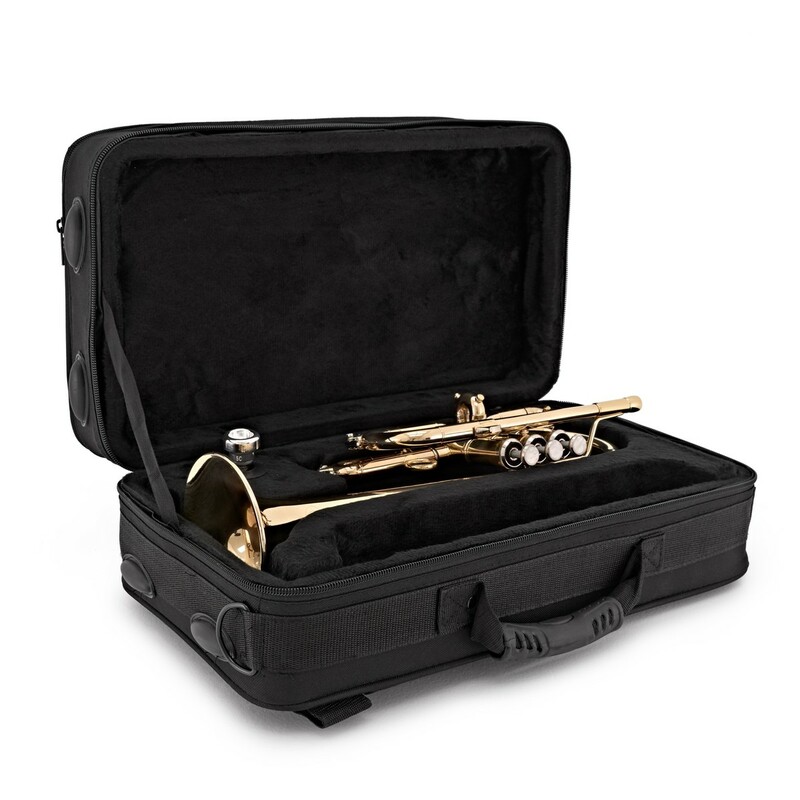 The trumpet also includes a case and mouthpiece to get going straight away. This Coppergate trumpet is incredibly versatile with its ability to play in two separate keys. The instrument includes two sets of main, 1st and 3rd valve slides, all of which are stamped with their corresponding key. 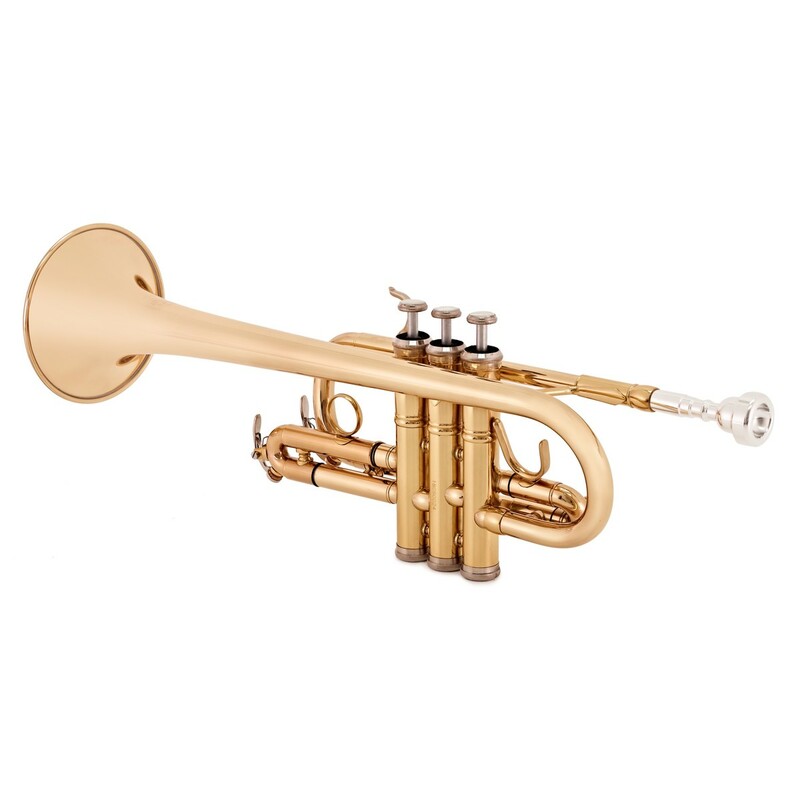 This enables you to switch between the two keys easily and makes playing transposed trumpet very easy. 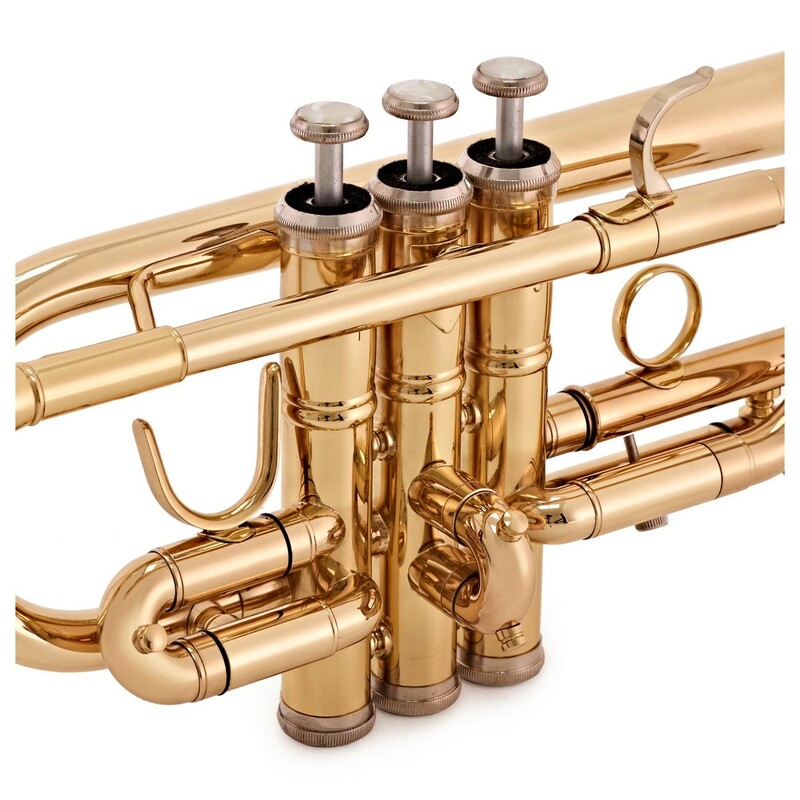 Higher pitched cornets and trumpets generally suffer from intonation issues, particularly on higher pitched notes. However, the Coppergate D/Eb Trumpet does not suffer from these problems, creating an instrument that is easy to get in tune, but also to maintain tuning during performance. 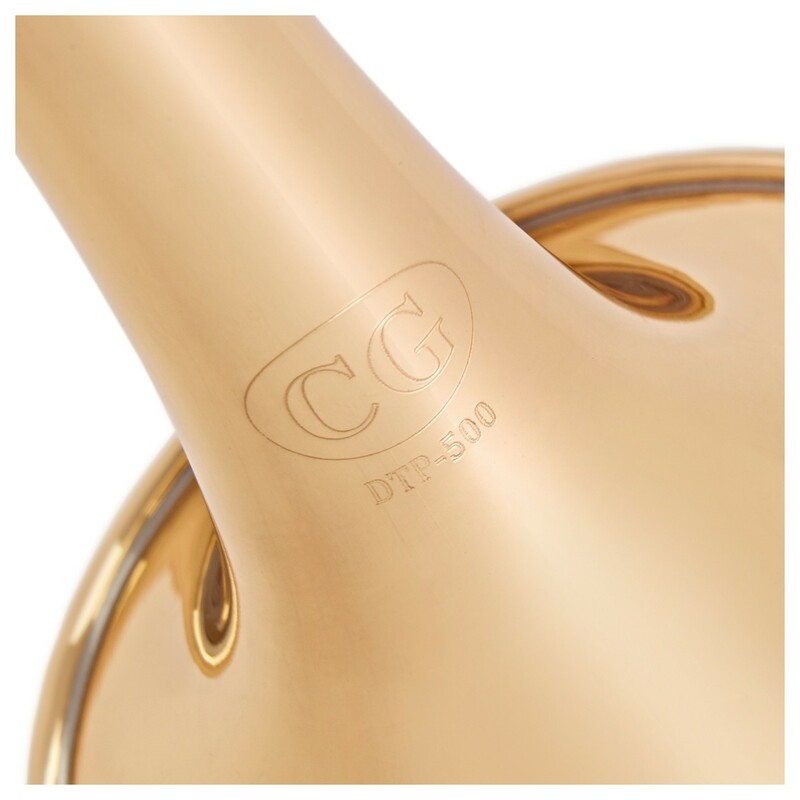 The Coppergate D/Eb Trumpet has been built to be robust and hard wearing. Featuring a Yellow Brass bell design, this instrument not only gives a warm and characterful tone, but is also rugged and robust. The Cupronickel slides reduce tarnishing and rusting at points where moisture can build up, meaning the instrument will last for many years with only minimal maintenance. The Stainless Steel eliminates tarnish and rust on the valves, giving them a super fast response for years to come. The trumpet doesn't just come on its own. 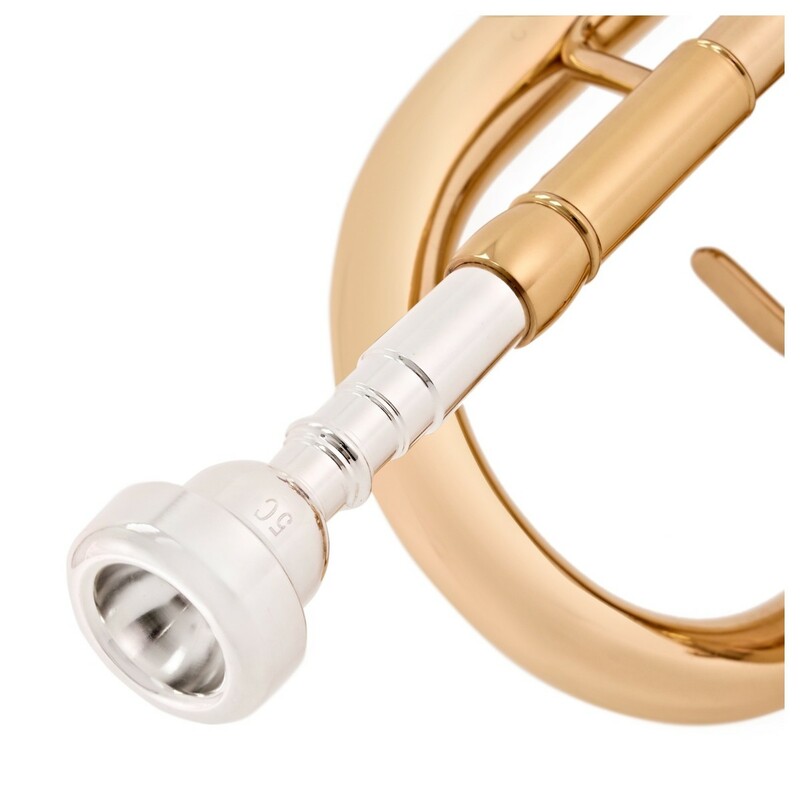 Included with this instrument is a mouthpiece that enables you to get playing straight out of the box. 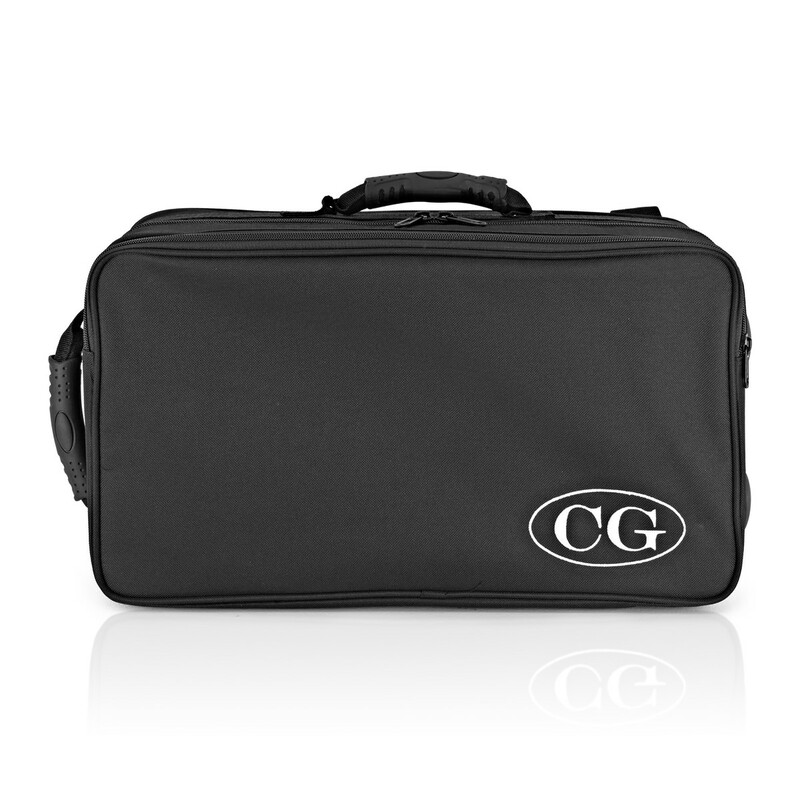 As well as this, a hard case has been included, meaning the instrument can be stored and carried safely.